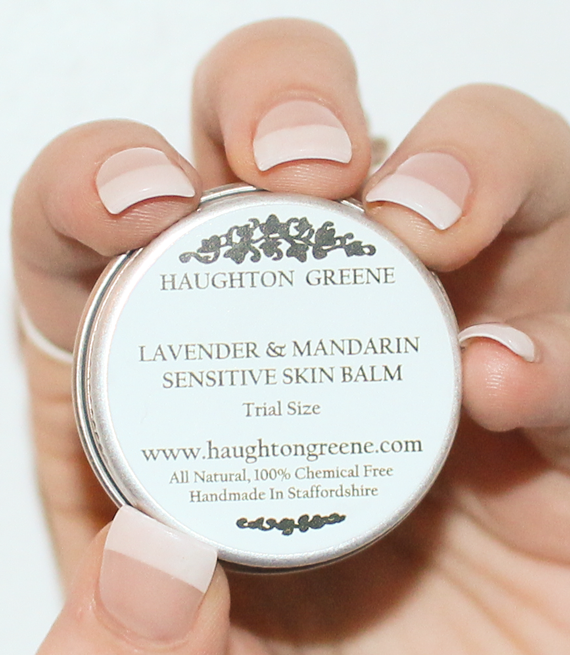 I kindly received a Haughton Greene Lavender and Mandarin Sensitive Skin Balm trial size recently. I thought I’d show it now and review it in a few weeks after I have used it up. I already think I’m going to love this product. It is 100% natural, chemical free and handmade in Staffordshire. I love sourcing locally made products and love any bath or body products that are made from natural products. I also really like that all the products are made by hand. Haughton Greene Lavender and Mandarin Sensitive Skin Balm was their first product, developed to help his baby girl’s eczema. The balm contains Wheatgerm Oil, and Calendula Oil, for their regenerative properties along with Shea Butter as an effective moisturiser to help keep the skin hydrated. I suffer from eczema and dry, sensitive skin so hopefully this product will be very effective. 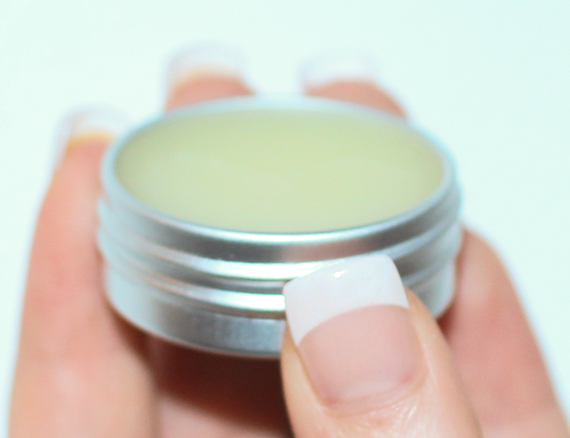 The balm is very gentle and the smell of the lavender and mandarin really compliment each other. With it being so gentle I have tried some on my lips, hands and knees as these are where I get really dry skin, the balm is a little bit greasy as is oil based so I used it sparingly. I think this product will last me a long time! I’m tempted now to try their other products – bath bombs, body butters, lip balms and candles.